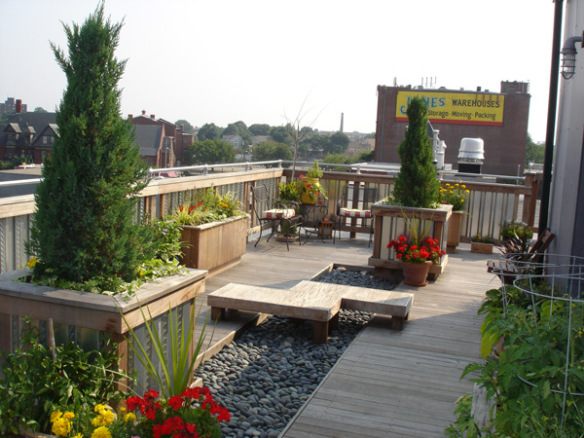 Roof decks aren't just in New York - Rhode Island too! 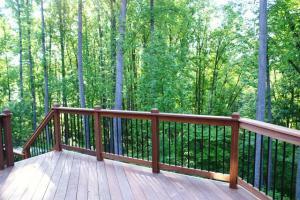 While this deck is beautiful, it is even more amazing when you see the before picture and realize what went into making this treasure. 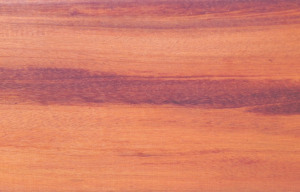 Here is the before picture. 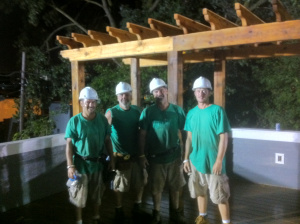 What makes for a great project are when the owner and the builder put their heads together to marry the homeowner’s vision, dream, and goals with the building design and craftsmanship that an experienced builder brings to the job. 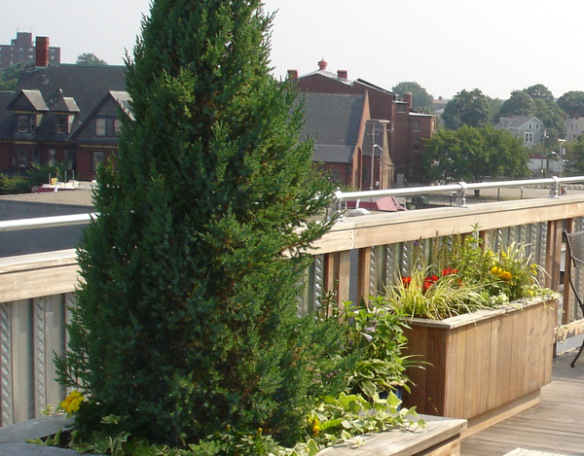 This Providence, RI owner had a very clear vision of what he wanted but needed the help of Susan Lee of Archadeck of Providence to make it a reality. 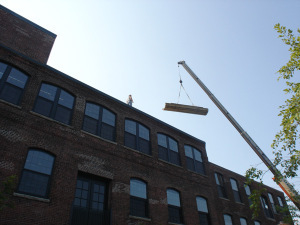 The owner wanted high quality wood and a nice contrast with the industrial feel of steel. 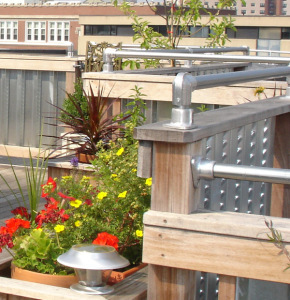 So they chose to work with a Brazilian hardwood for the decking and corrugated galvanized sheets for the railing with galvanized steel pipe for the top rail. 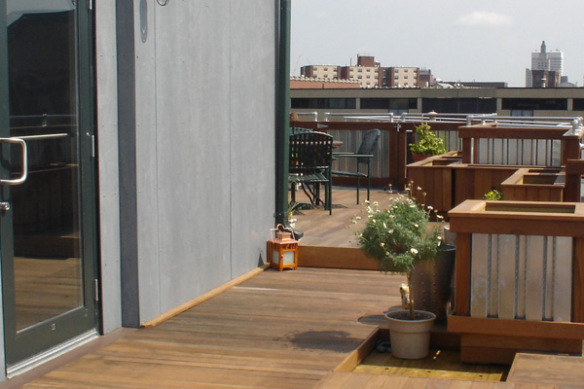 This combination of very different materials provided a deck and rails that were extremely sturdy and also had a unique and very interesting contrast to make this a one-of-a-kind deck. There were some building challenges. 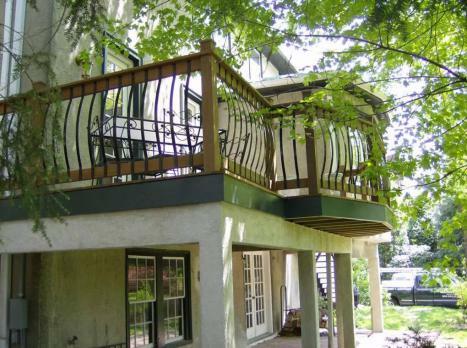 This is why it’s always good to work with an established and very experienced builder who knows and understands building restrictions, codes, permits and all of the critical paperwork that needs to go into the planning and be done for a successful completion. 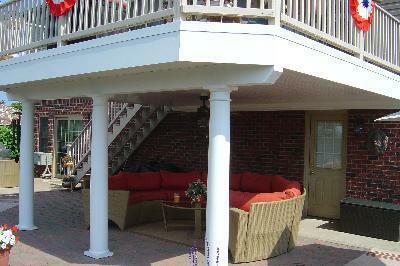 The next challenge was the placement of the deck – on the roof – as well as the access. 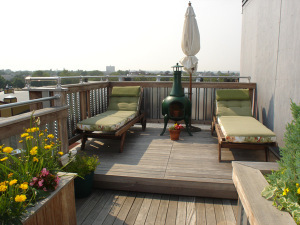 Access to the roof was only through a small circular staircase which existed in an old elevator shaft area. 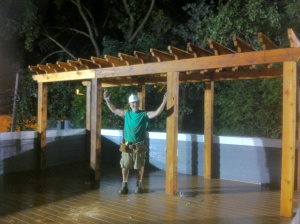 So, the deck needed to be built off-site, taken apart, loaded it on a large truck, took it to the site and boomed it up. 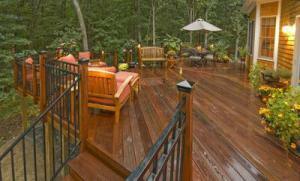 Here is a picture of another of the congregating areas of the deck. This section reminds me of a zen garden. The owner had great design flair to go along with his vision. 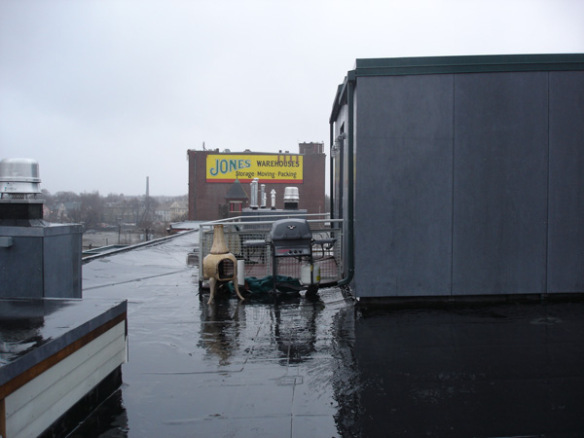 This roof room was truly a room with a view. 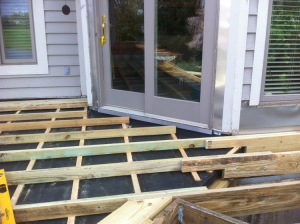 Here is a view of the deck coming out from the stairway. 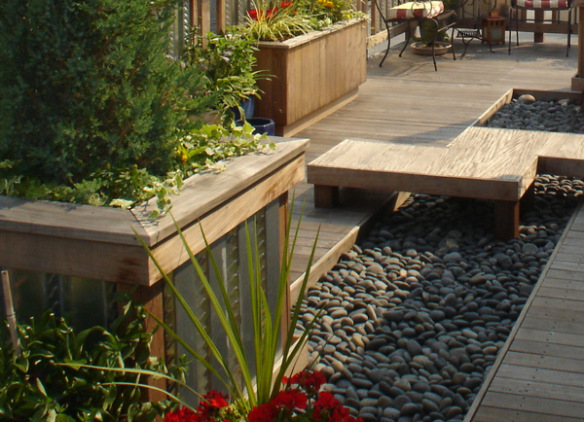 Take a look at the built-in planters using the same great combination of materials. Here is another close-up of the planters. 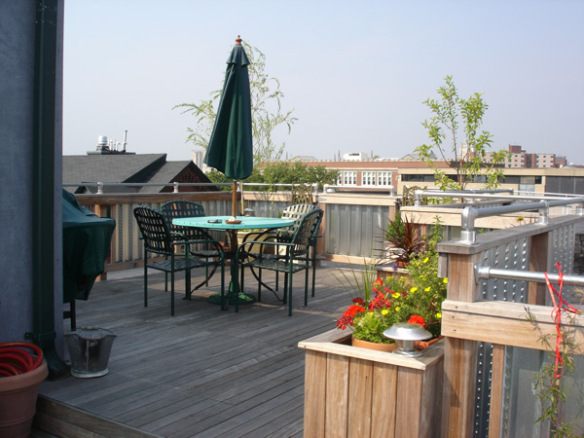 If you have a project you’re thinking about in the Providence, RI area, give a call to Susan Lee at Archadeck of Providence – (401) 397 – 6927. The consultation is free.